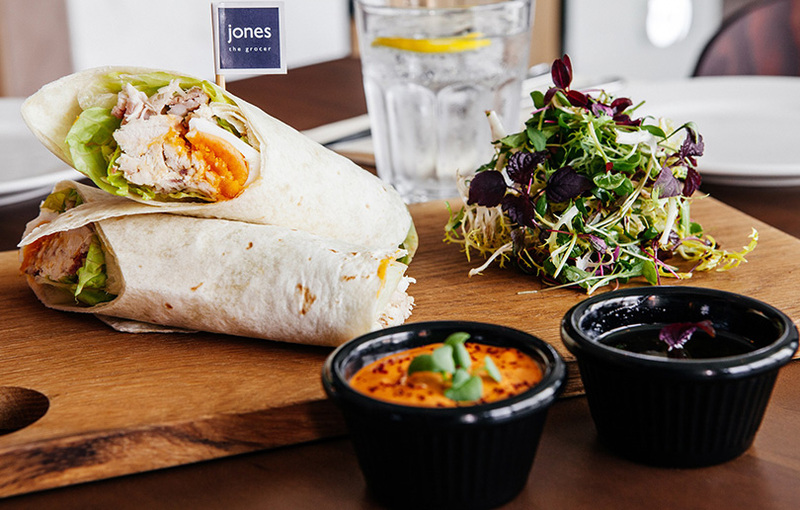 Win a dining voucher for Jones the Grocer, worth AED 500! Jones the Grocer at Emirates Golf Club offers a memorable dinner experience worth Dhs500. Nestled in the luscious greens of the golf club, guests can indulge in a fully licensed a la carte menu and enjoy the beautiful Dubai winter weather with their loved ones.